Make a list of the activities—movies, health club, church—you engage in regularly and stores you visit frequently. See how far you would have to travel from each neighborhood you’re considering to engaging in your most common activities. Check out the school district. The Department of Education in your town can probably provide information on test scores, class size, percentage of students who attend college, and special enrichment programs. If you have school-age children, also consider paying a visit to schools in the neighborhoods you’re considering. 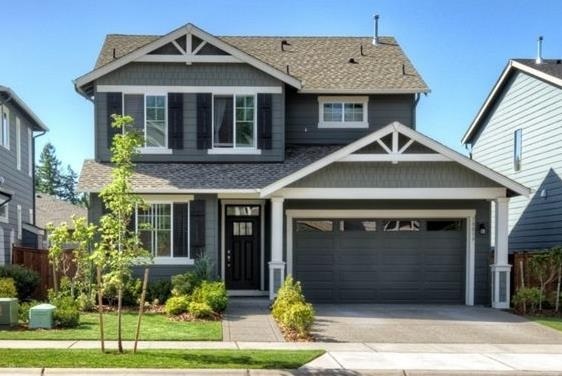 Even if you don’t have children, a house in a good school district will be easier to sell in the future. Find out if the neighborhood is safe. Ask the police department for neighborhood crime statistics. Consider not only the number of crimes but also the type—burglaries, armed robberies—and the trend of increasing or decreasing crime. Also, is crime centered in only one part of the neighborhood, such as near a retail area? 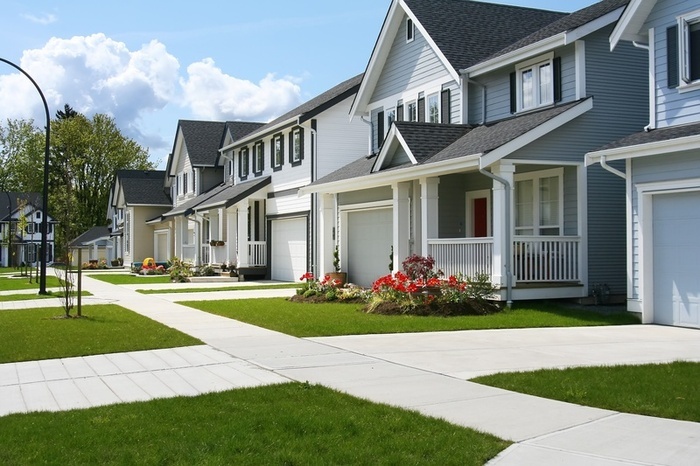 Determine if the neighborhood is economically stable. Check with your local city economic development office to see if income and property values in the neighborhood are stable or rising. What is the percentage of homes to apartments? Apartments don’t necessarily diminish value, but they do mean a more transient population. Do you see vacant businesses or homes that have been for sale for months? See if you’ll make money. Ask a local REALTOR or call the local REALTOR association to get information about price appreciation trends in the neighborhood. Although past performance is no guarantee of future results, this information may give you a sense of how good an investment your home will be. A REALTOR or the government planning agency also may be able to tell you about planned developments or other changes in the neighborhood—like a new school or highway—that might affect value. See for yourself. Once you’ve narrowed your focus to two or three neighborhoods, go there, and walk around. Are homes tidy and well maintained? Are streets quiet? Pick a warm day if you can and chat with people working or playing outside. Are they friendly? Are their children to play with your family?